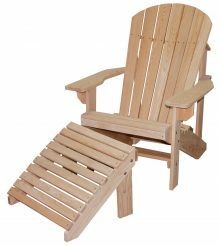 No matter what type of outdoor chairs you want for your porch, patio or yard, you can find them here. We sell well-made chairs that stand up to long-term use. 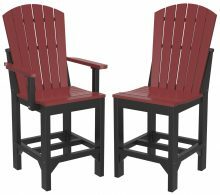 Made by the Amish, these chairs are available in a wide variety of styles, including barstools, Adirondacks, fanback swivels and more. 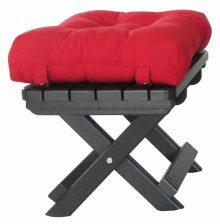 Get the perfect chair from AmishOutletStore.com. Why do people love Amish furniture? It is made to exacting standards by artisans who learned their craft from the generations before them. 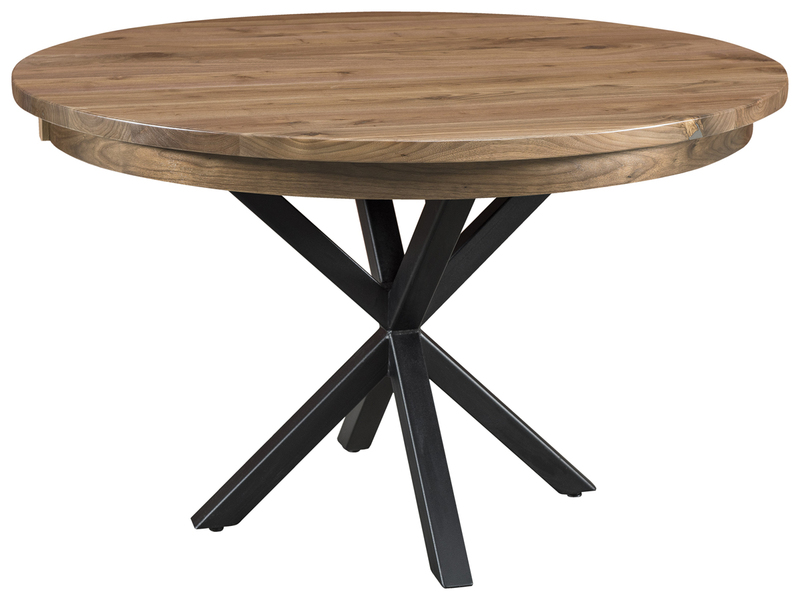 They taught our furniture-makers the importance of using the finest materials, such as stainless steel hardware that won’t rust and recycled plastics that won’t warp or fade. 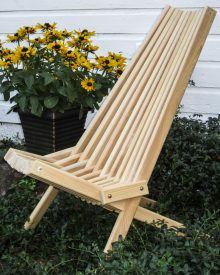 Our artisans continue to use traditional methods they learned from their parents and grandparents to make chairs you will love displaying in your yard. 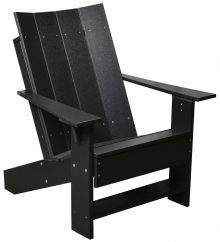 You can get our chairs with a discount we provide daily of up to 33 percent off. We post specials on our homepage, too, to help you save even more. 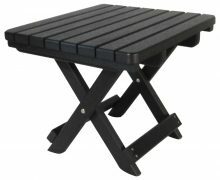 When you buy from AmishOutletStore.com, you get a huge selection of furniture, much of which you can customize to your needs. You can choose the color of your chairs in our Poly furniture line. 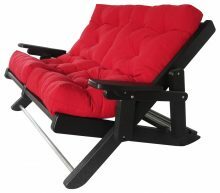 Whether you want a glider or a rocker, a lounge chair or a cricket chair, you can find it here. Make an investment in sturdy and attractive furniture you can enjoy for a long time to come when you buy our high-quality chairs.